First things first, why is gold valuable? Gold have always held a role like no other metal in the financial world. It has been used for currency since the concept started and now furthermore it have found unique applications in the world of industry. In everything from electronics to dentistry tool-making, this metal is found and cannot be replaced by other metals. Combine this with the fact that the gold resource is limited and further mining is very expensive, you should start to see why gold holds a dear place too many traders and why it is used a lot in commodity trading. Where is it mined and who have it now? For a long time the world’s biggest gold producer has been South Africa, but they are now struggling to keep their competitional edge with competitors like China, Australia and Russia. At this point China is the biggest producer with an impressive annual mining yield of 455 metric tons. But who produces the most and who holds the most are two different things. Because having a major gold reserve can help a country keep their currency stabile, many countries are investing heavily. Known for their grand gold reserve the USA tops the list by having 8,134 tons of gold lying in their reserve. The number I use is based on the official reported figures, but rumors on the market have made traders be under the conviction that Russia and China have been buying substantial non-disclosed amounts of gold. All of these are brokers have good recommendations and reputations by being transparent, user friendly and highly regulated. If you are still interested in starting trading gold you should be aware of which factors drives the price either up or down. Those price drivers can be boiled down to 3 main influences. This should not be a big surprise to anybody who understands basic market movements. If supply is low and the demand is high the price will soar and vice versa. 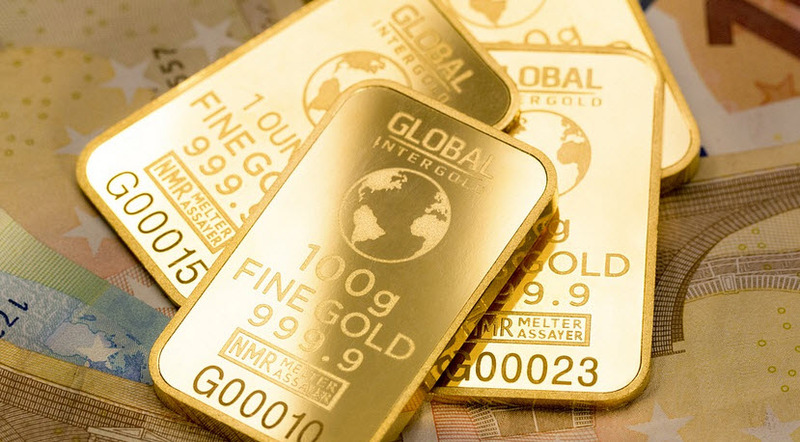 Keep a look out for political disturbances in countries which supplies the world market or newly discovered gold deposits, since these two factors can interfere with the supply. Being the general regulators of currencies in the world, changes in policies will alter the price of gold given that it competes with dollars, euros etc. to be the vessel of storing value. Besides that, most central banks hold a large amount of gold, which means they have a large influence on the supply and demand. This was a brief introduction to gold as a tradable commodity.